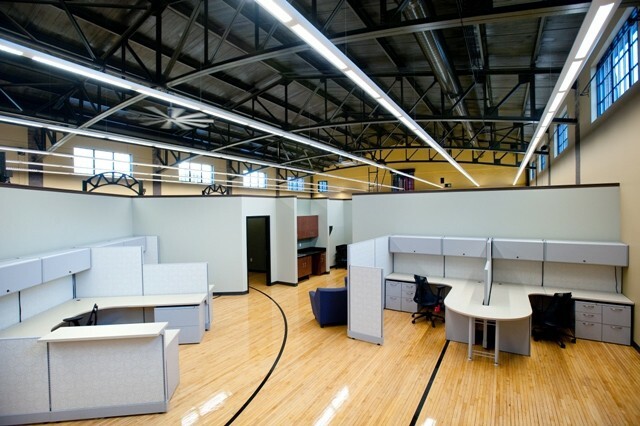 Kincaid Building Group was brought on by the Gillespie Group to collaborate with them on design, historical designation, costing, feasibility, and design to ensure this project’s success. 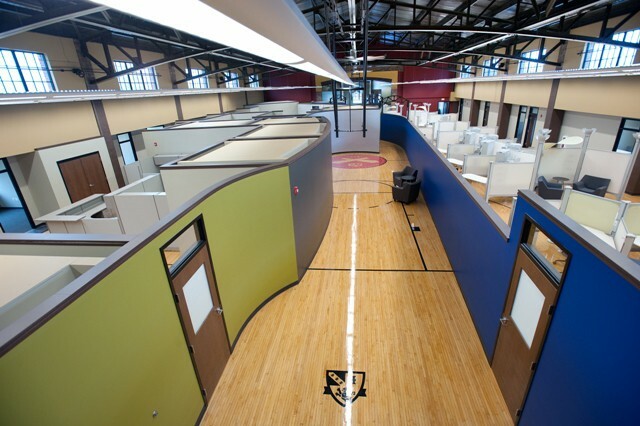 The Marshall Street Armory, built in 1924, was redeveloped into a modern office building, designed specifically to house a multitude of different organizations. This project received the Governor’s Award for Historic Preservation. 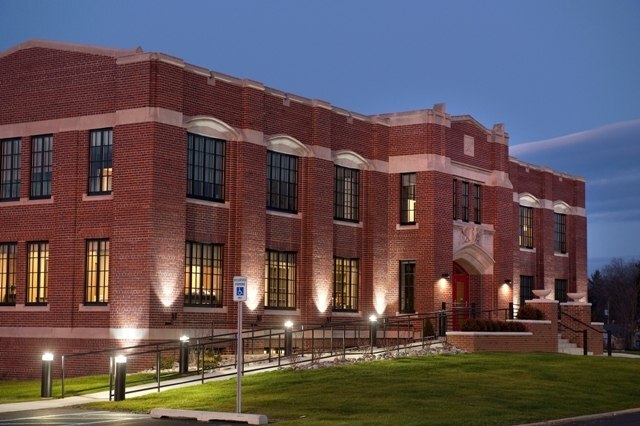 The Gillespie Group brought on Kincaid Henry to collaborate with them on design, historical designation, pricing and feasibility to ensure this project’s success. 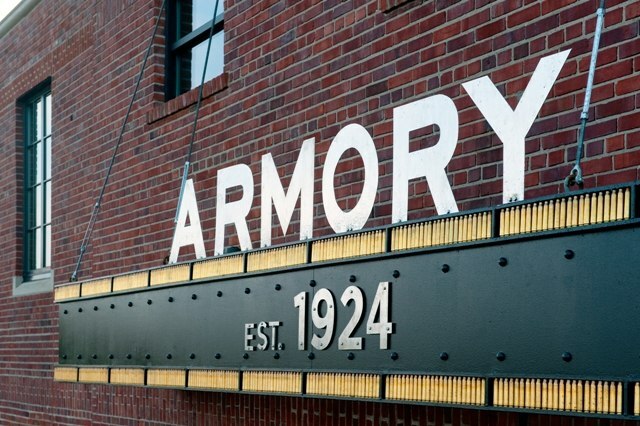 The Marshall Street Armory, built in 1924, was designed specifically to house a multitude of different organizations and was redeveloped into a modern office building. This project received the Governor’s Award for Historic Preservation.